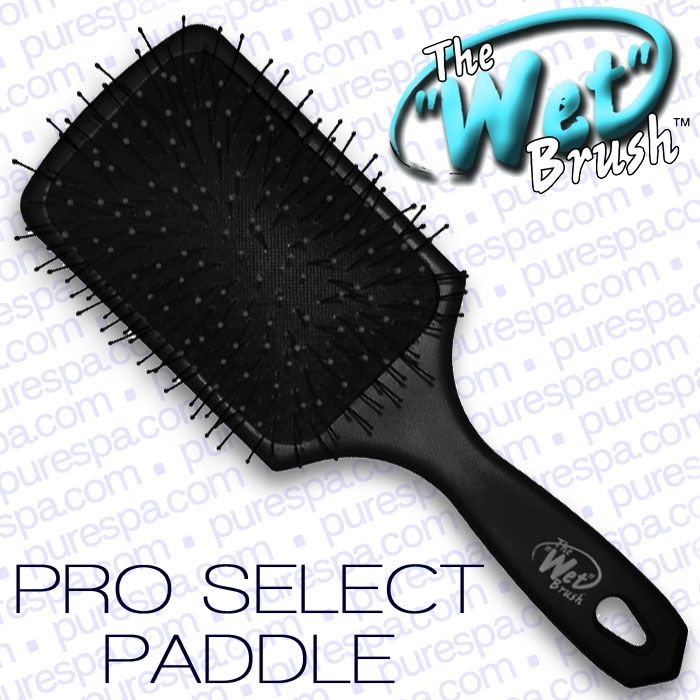 Review: BioIonic Bluewave - Can a square brush create round curls? When I ordered these brushes I was not clear that they are actually square. If you have read my blogs, you will know that my main blowout goals are big curls, big volume and getting that BIG Texas sized blowout. So I was very nervous to see these square brushes and was concerned about getting some bizarre-o square curls as a result. Much to my delight, the BioIonic BlueWave brushes gave my hair a beautiful, full, shiny and very lifted blowout with zero squareness! I actually noticed that this unique design actually helped lift the root for drying that resulted in excellent volume. 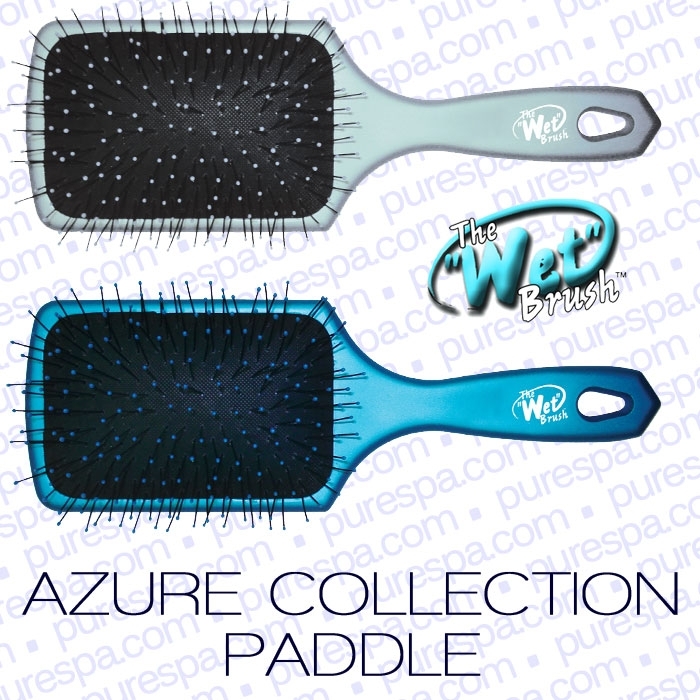 The wave shaped bristles are charged with NanoIonic Hybrid Mineral that produces high levels of Natural Negative Ions which leaves hair ultra silky, polished and static free. 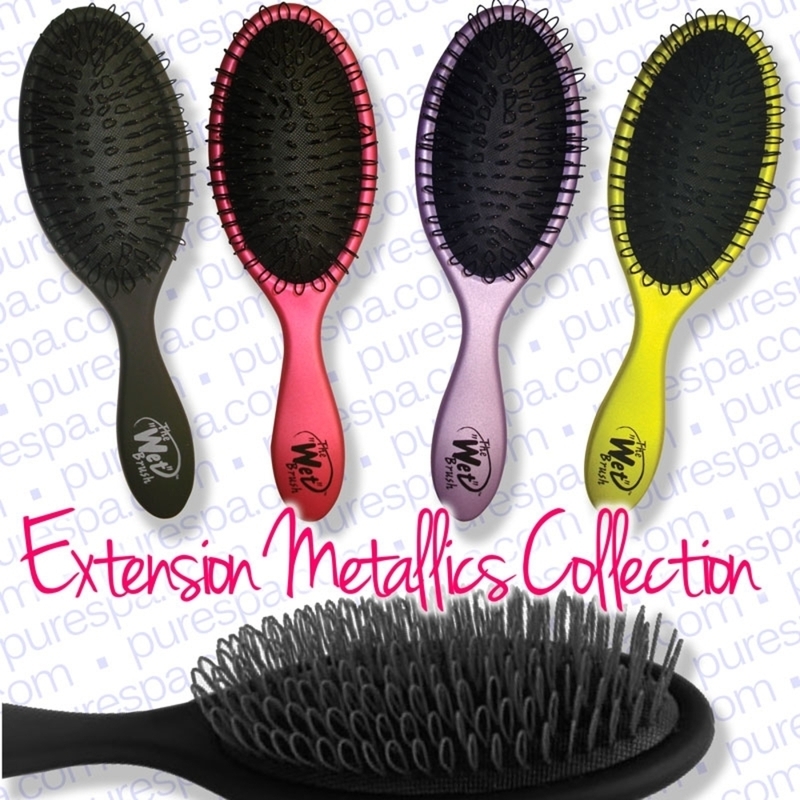 I can see these being an essential tool for straightening curling or wavy hair too.